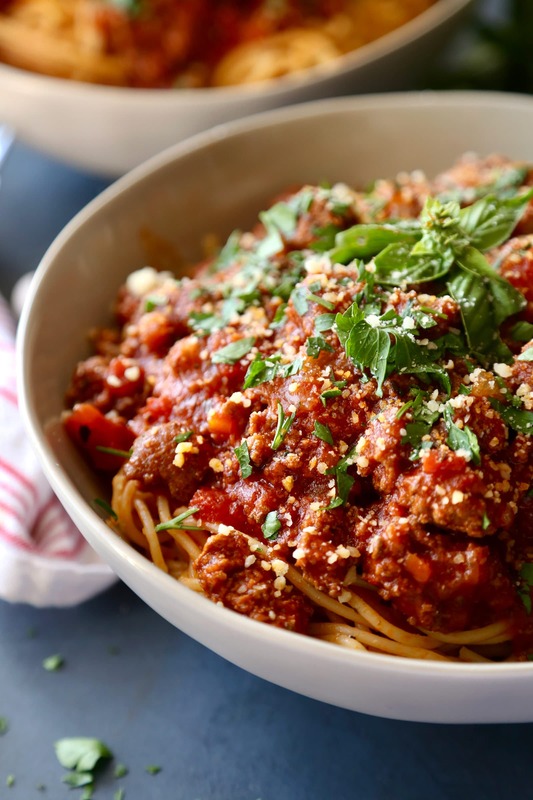 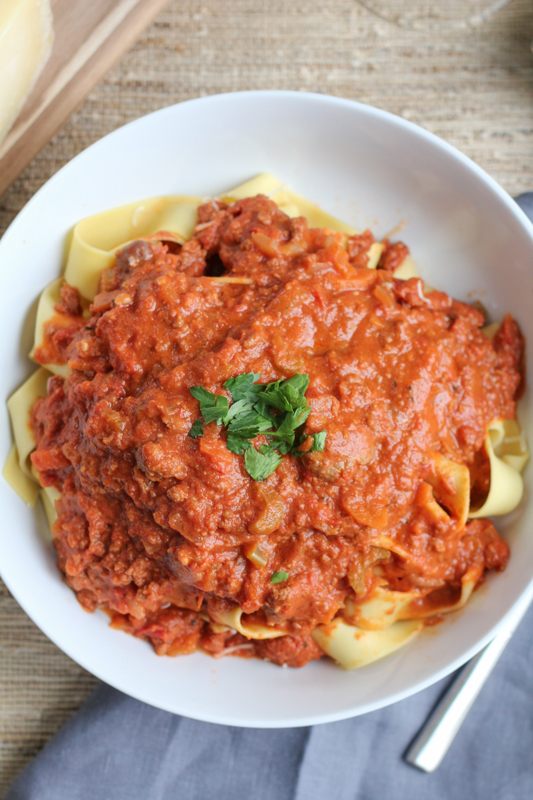 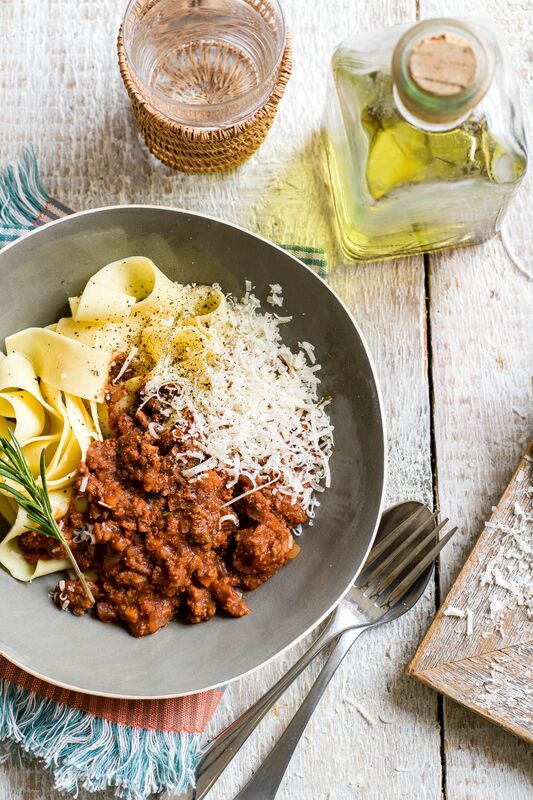 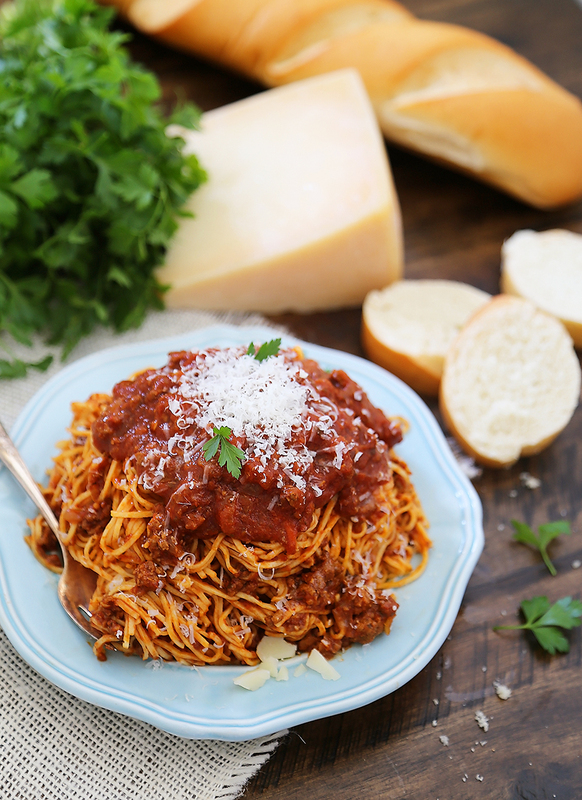 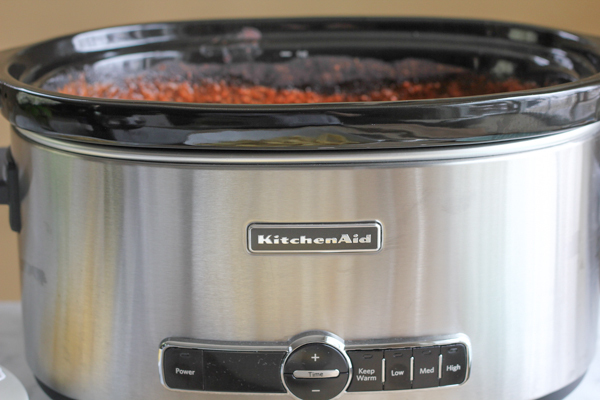 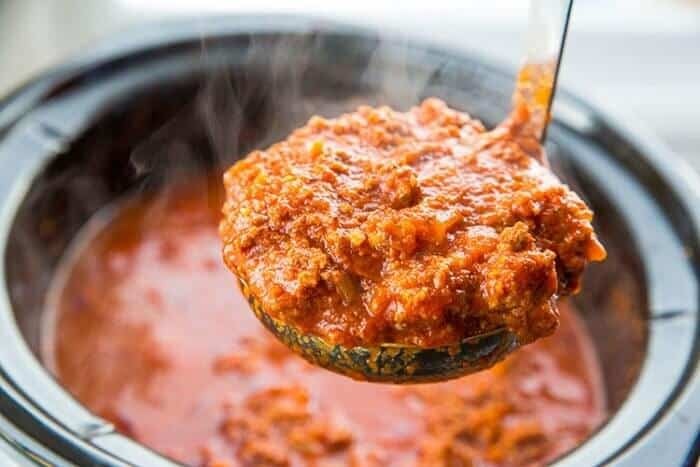 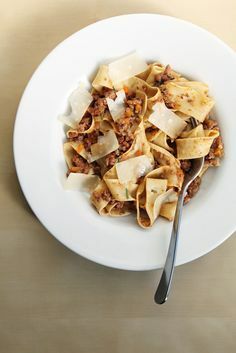 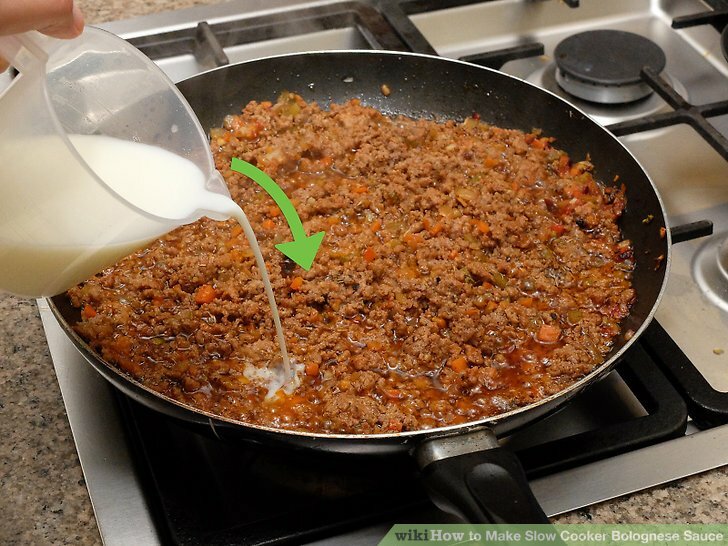 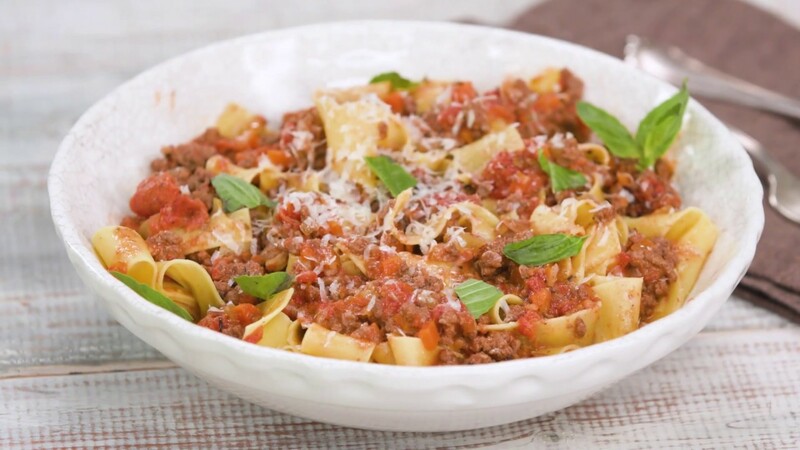 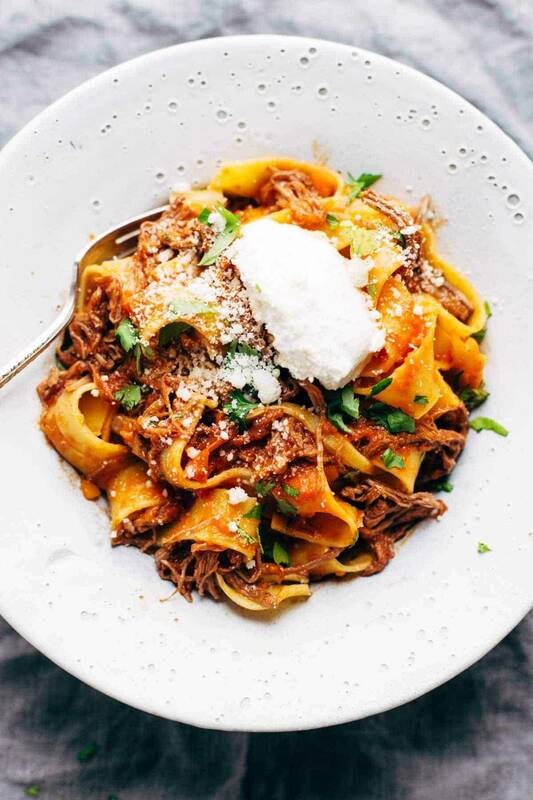 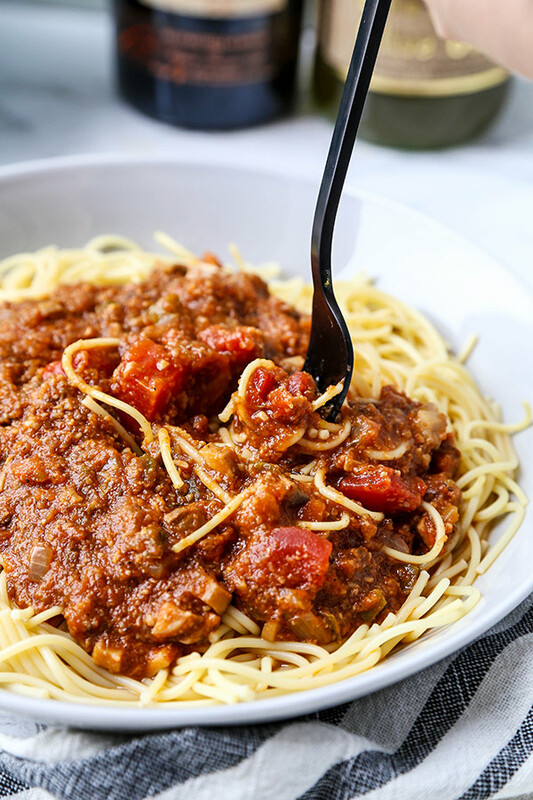 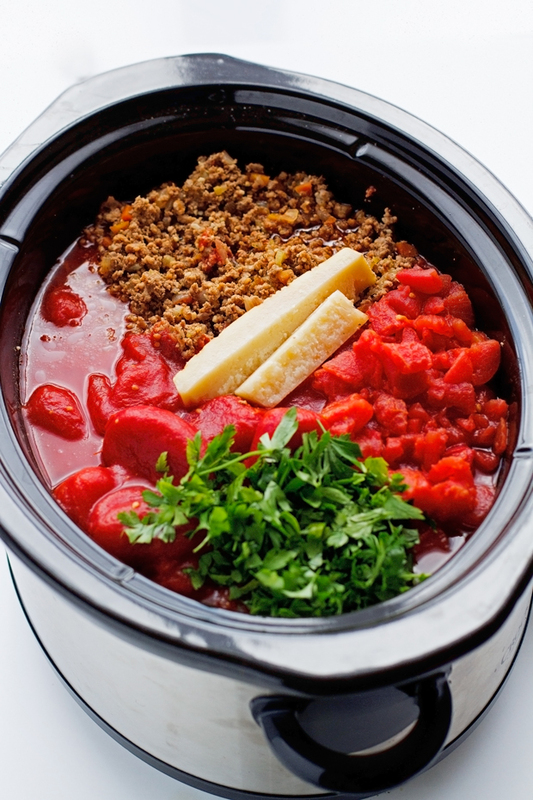 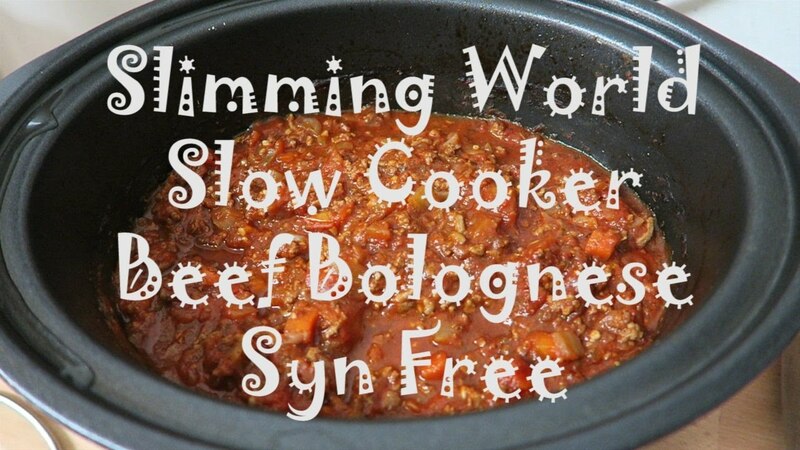 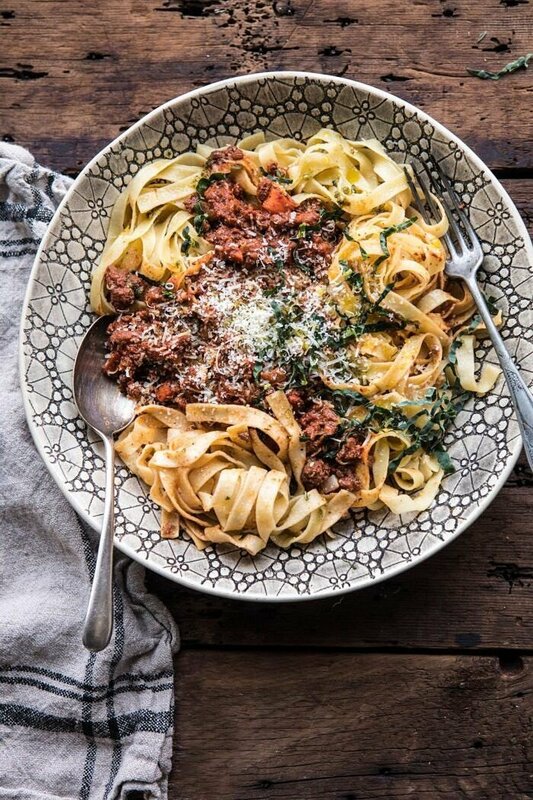 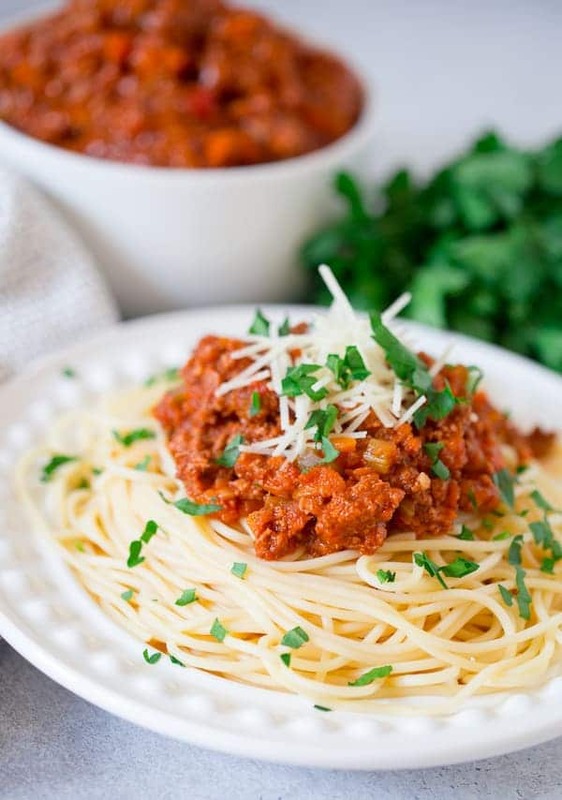 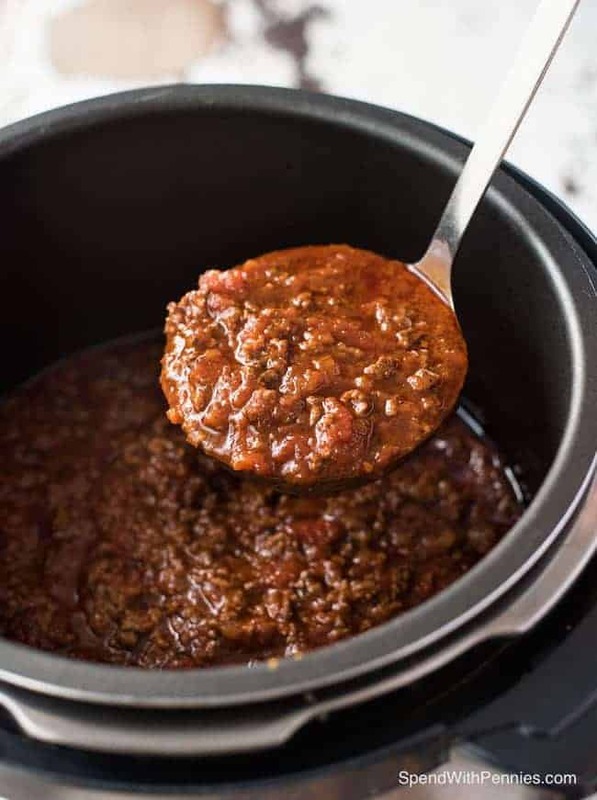 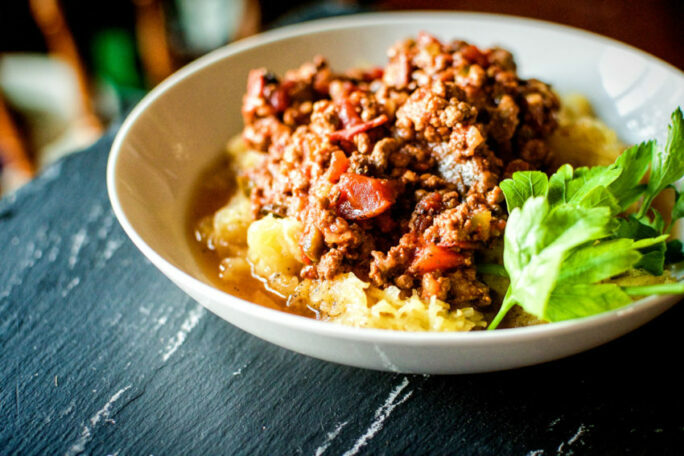 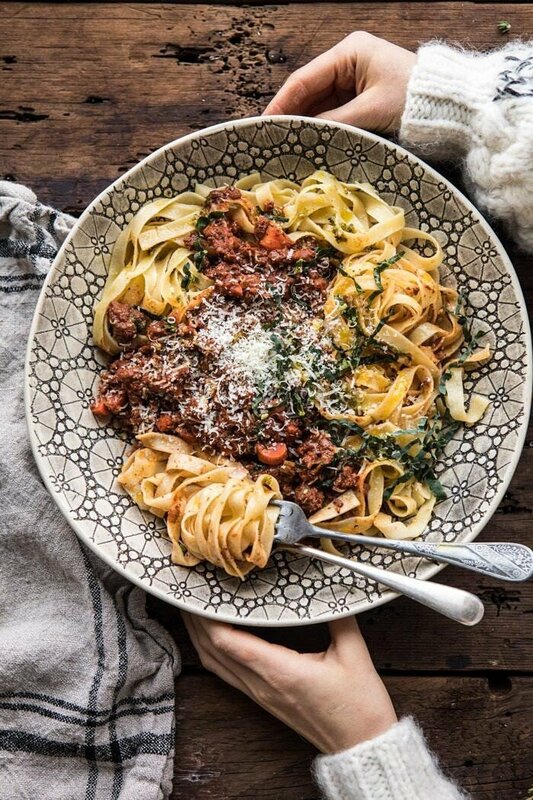 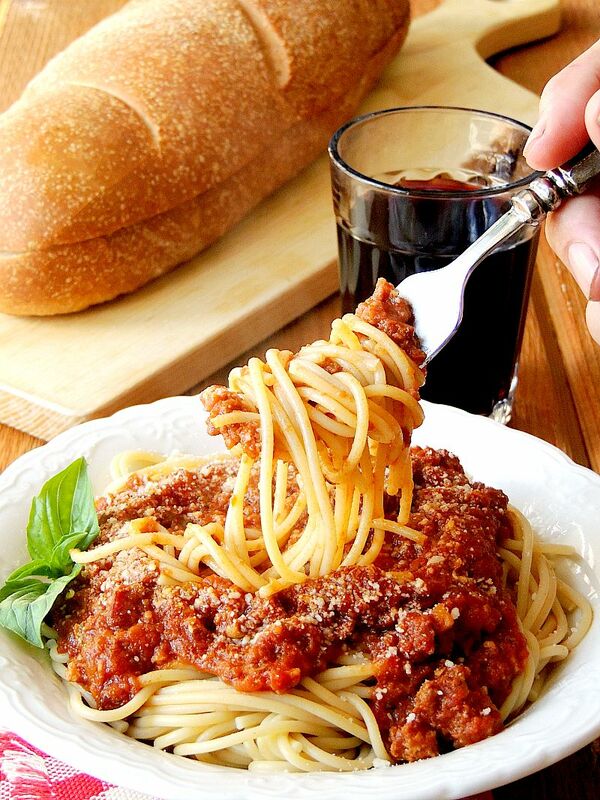 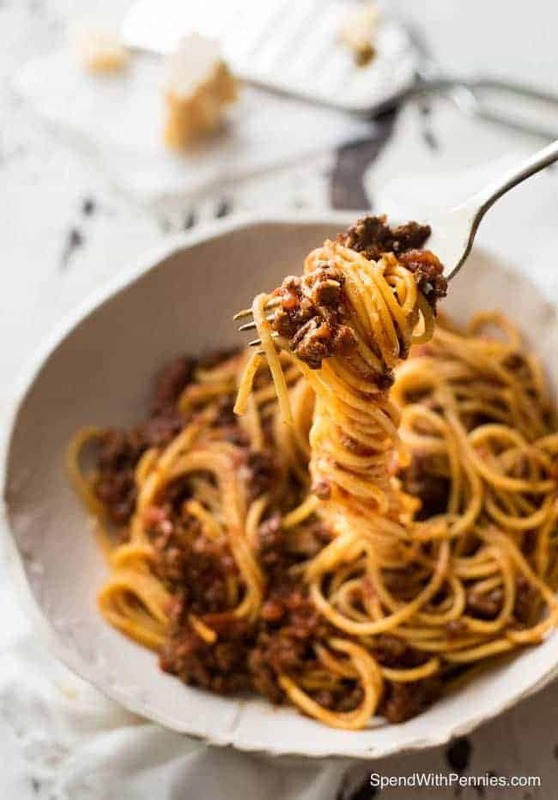 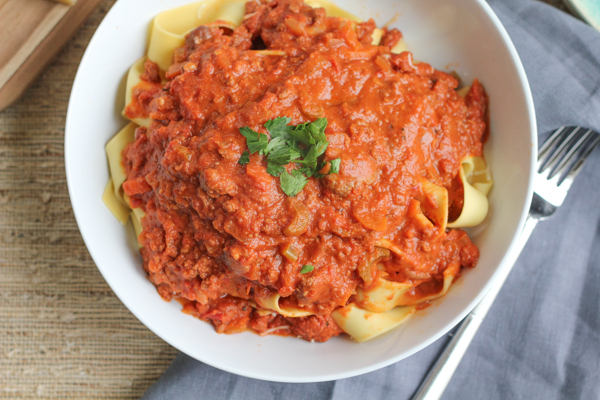 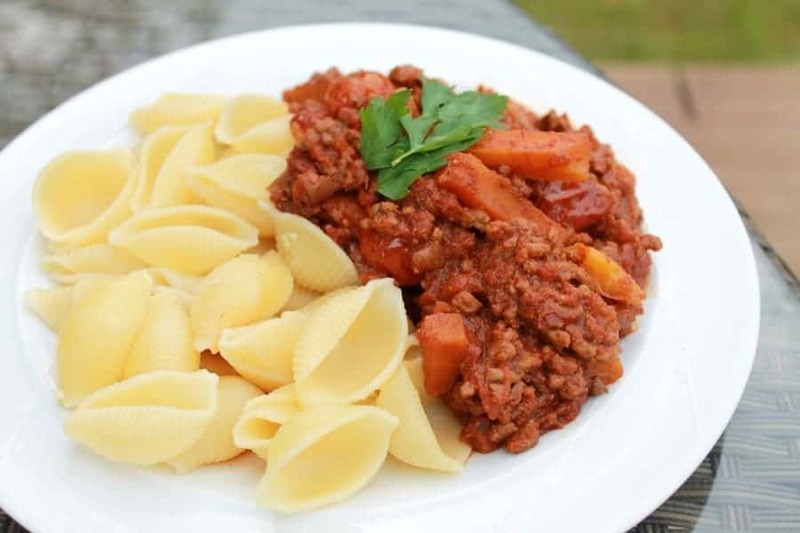 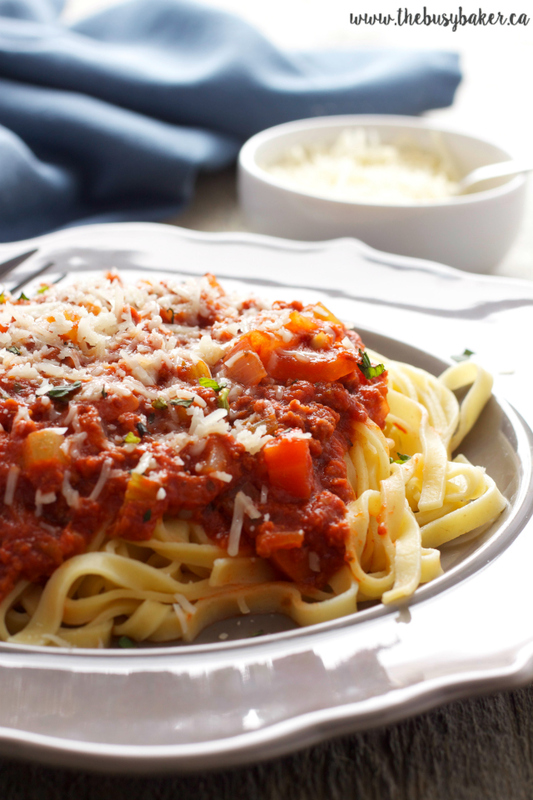 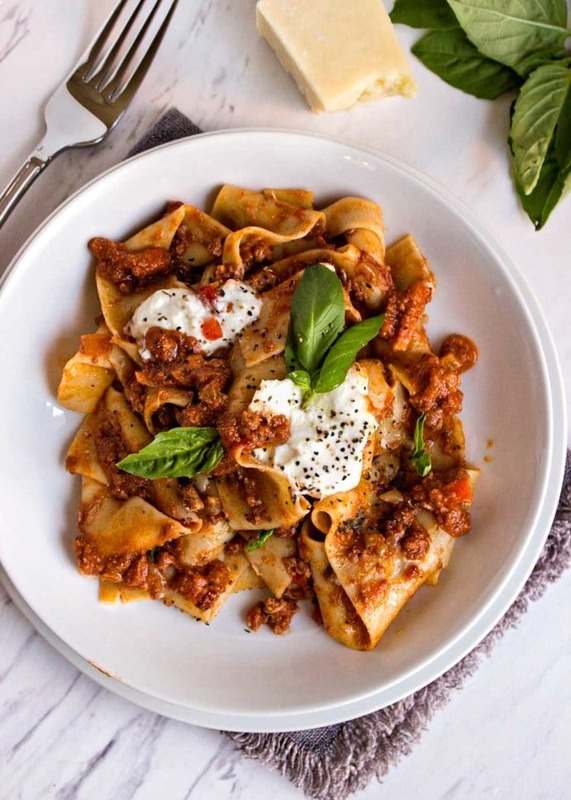 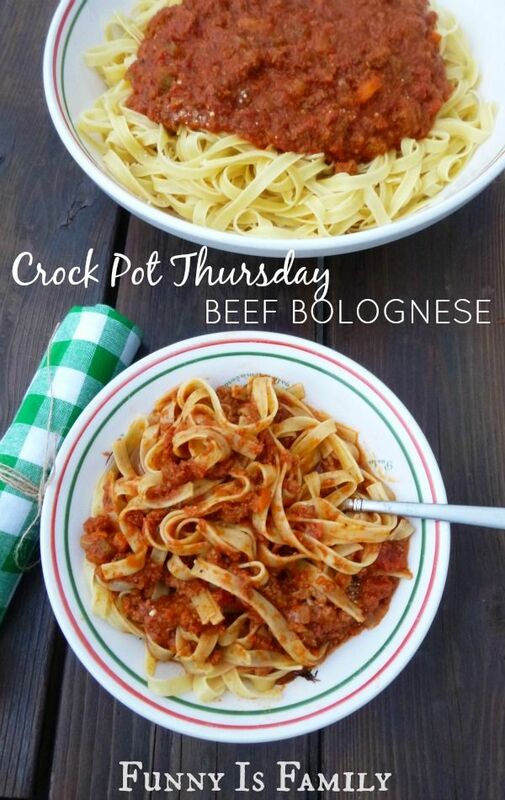 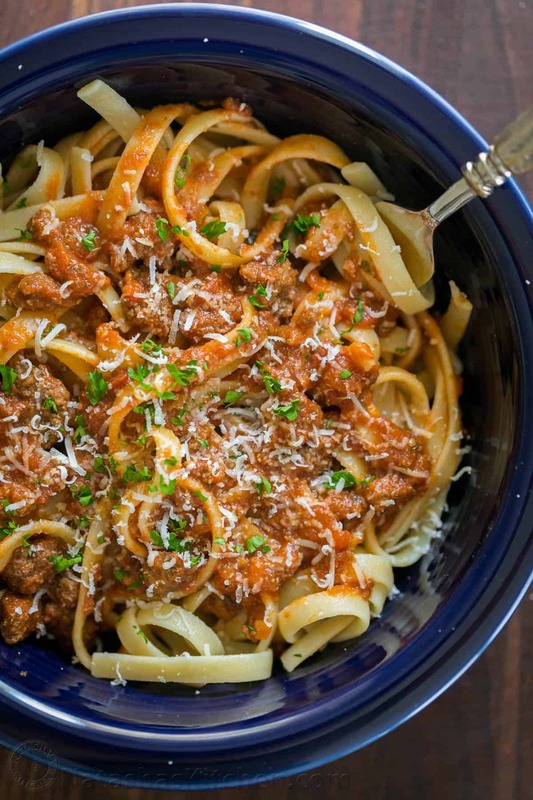 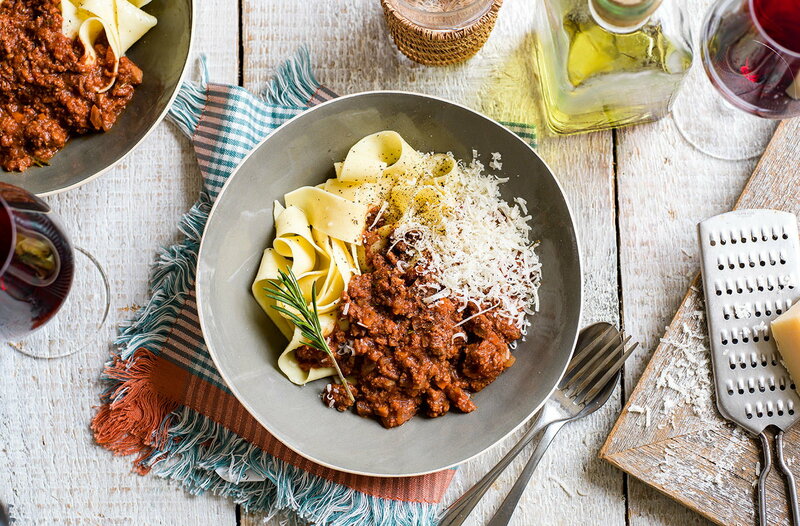 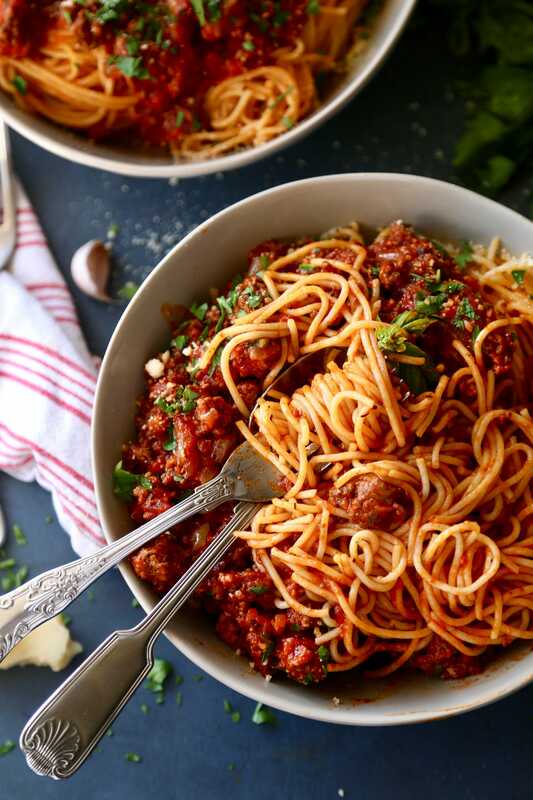 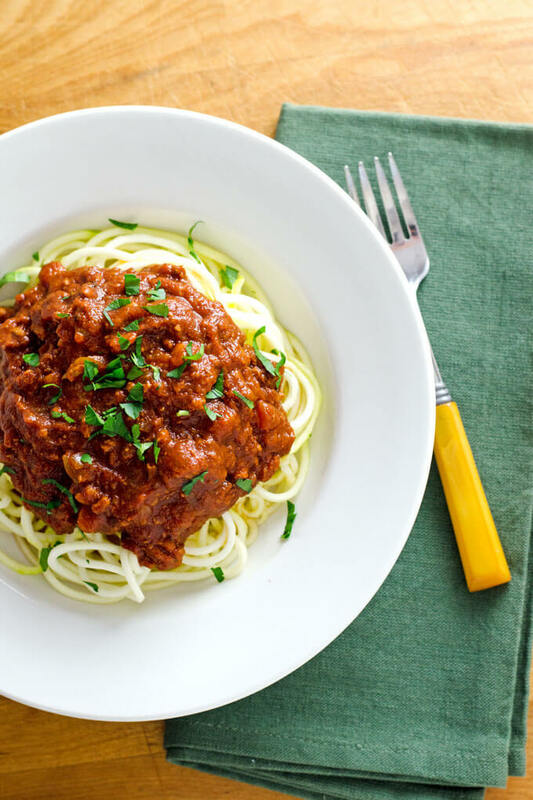 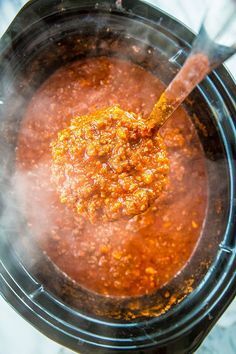 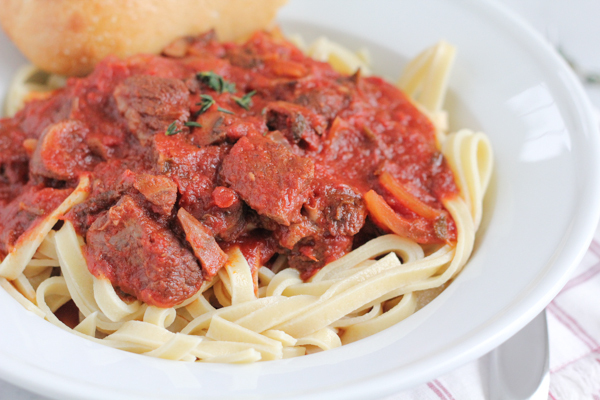 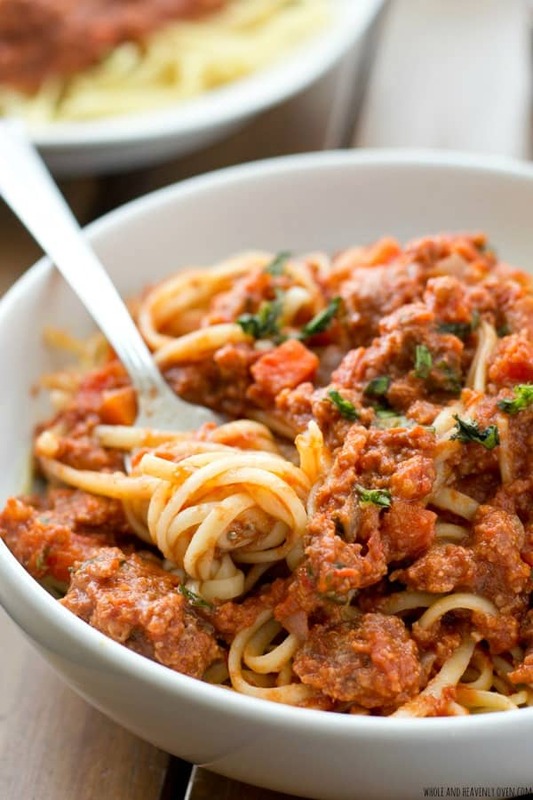 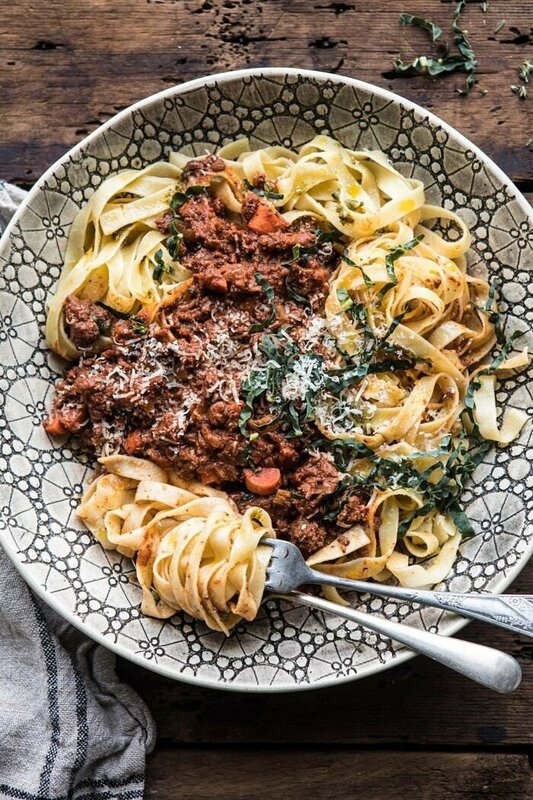 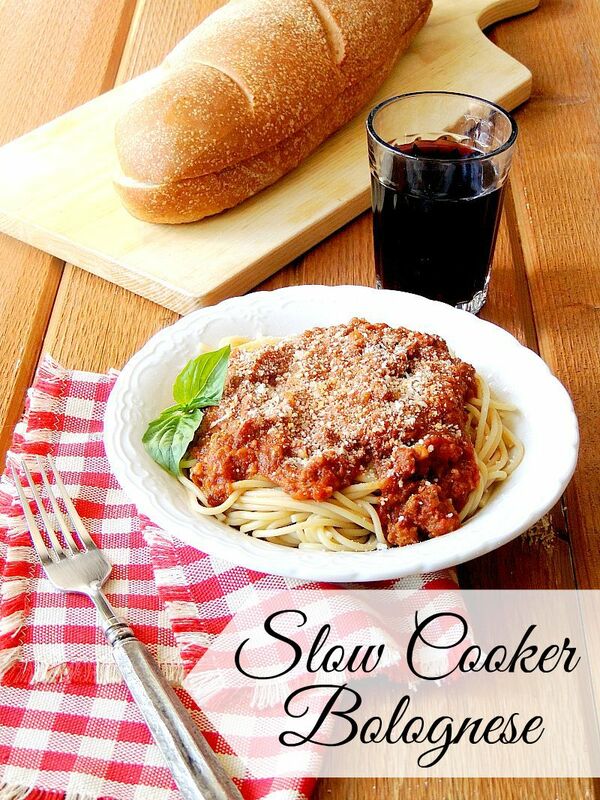 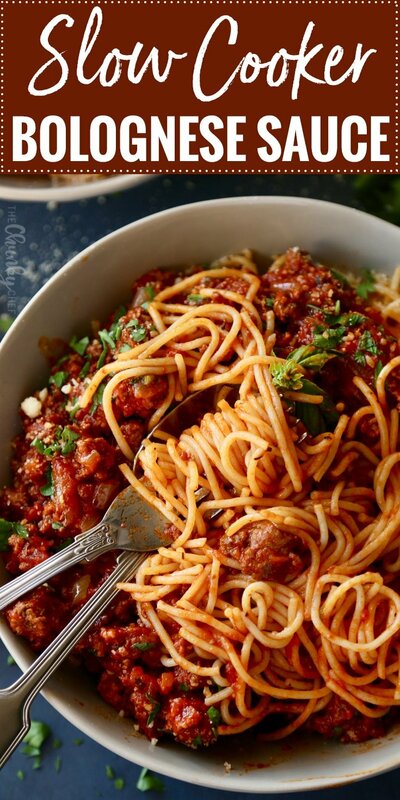 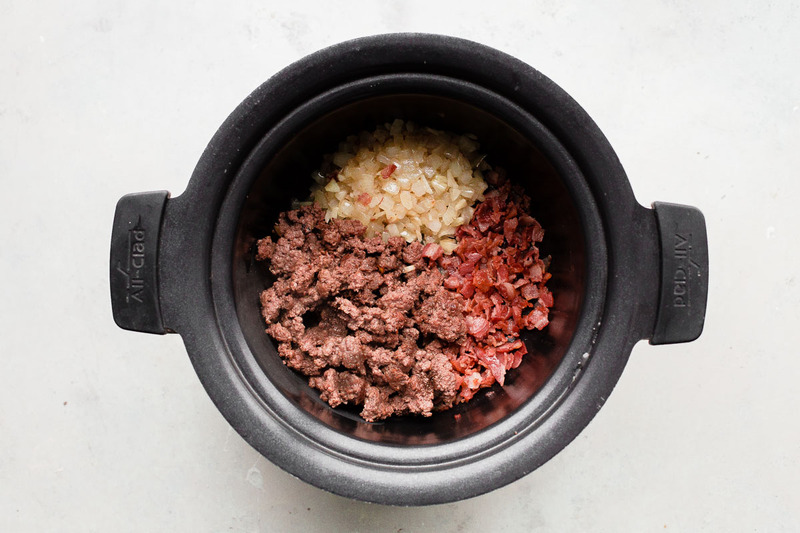 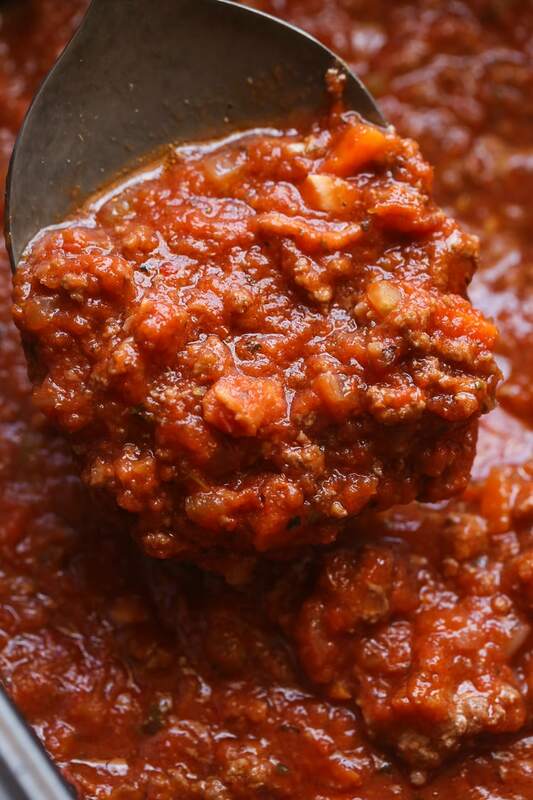 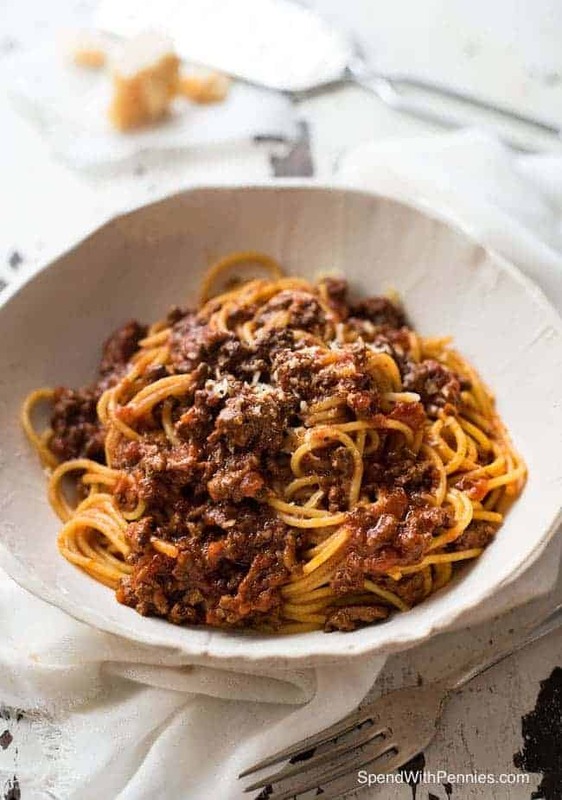 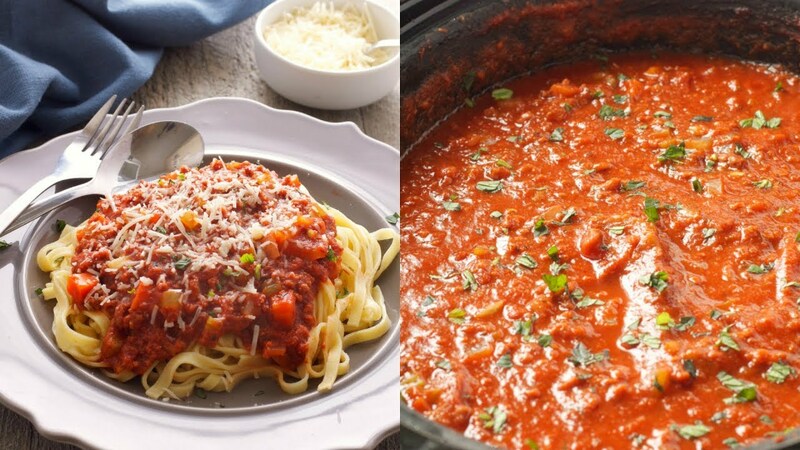 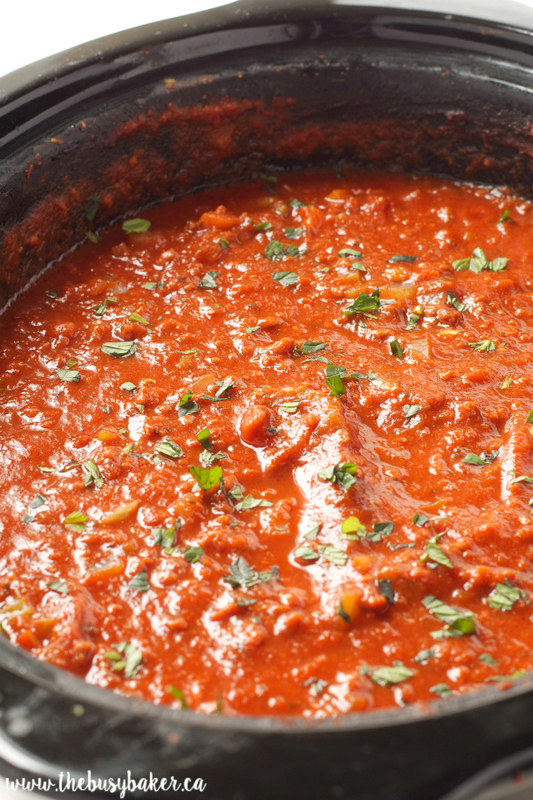 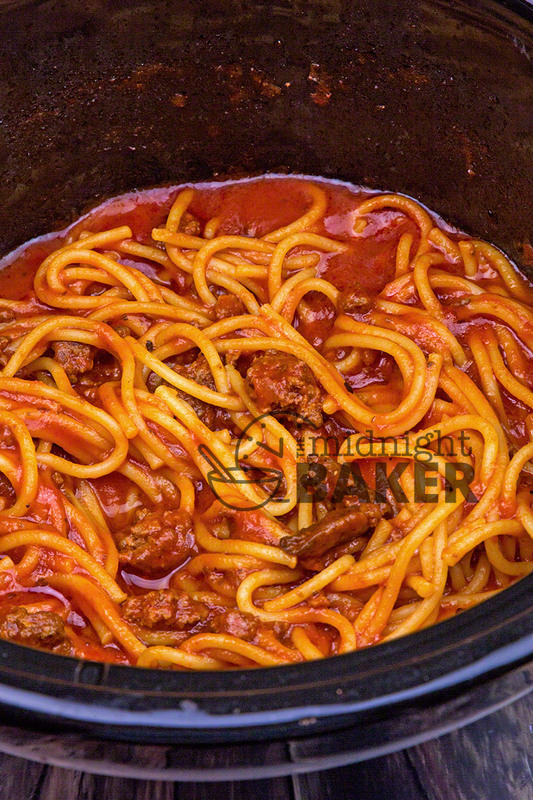 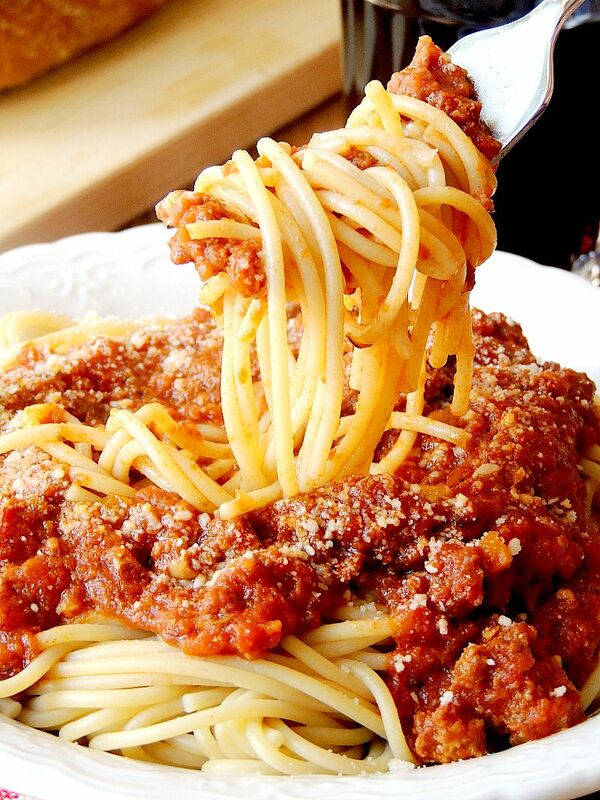 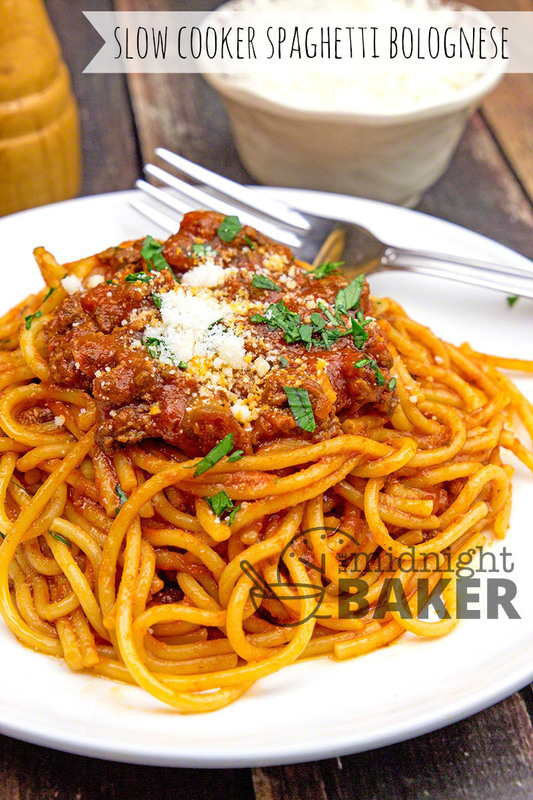 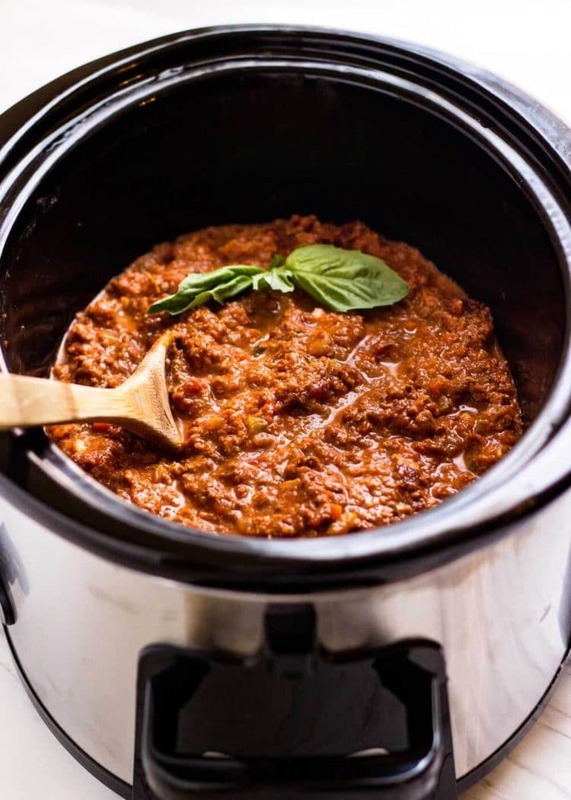 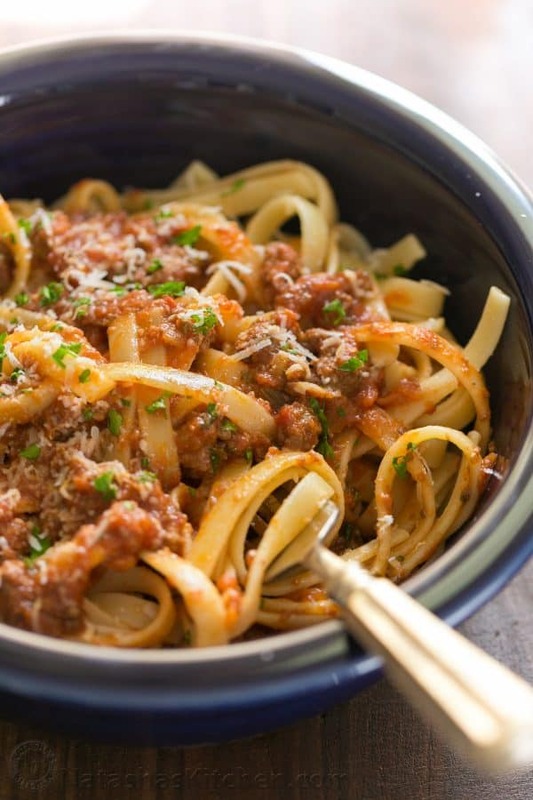 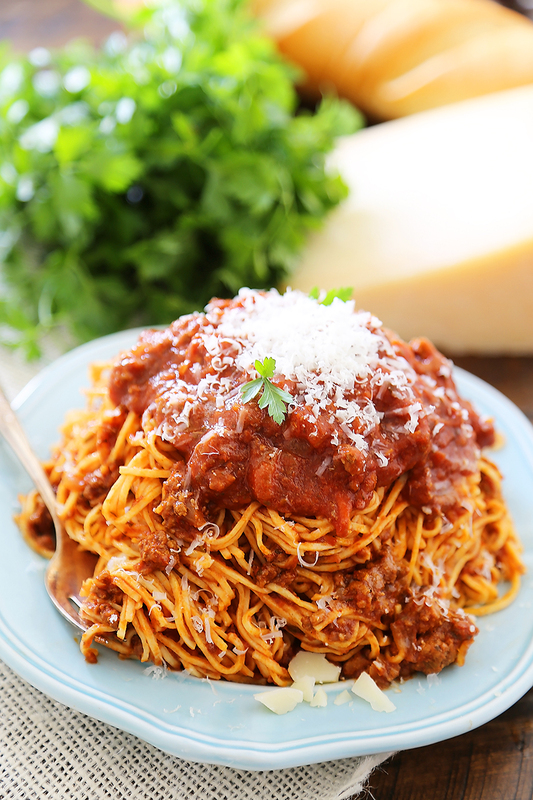 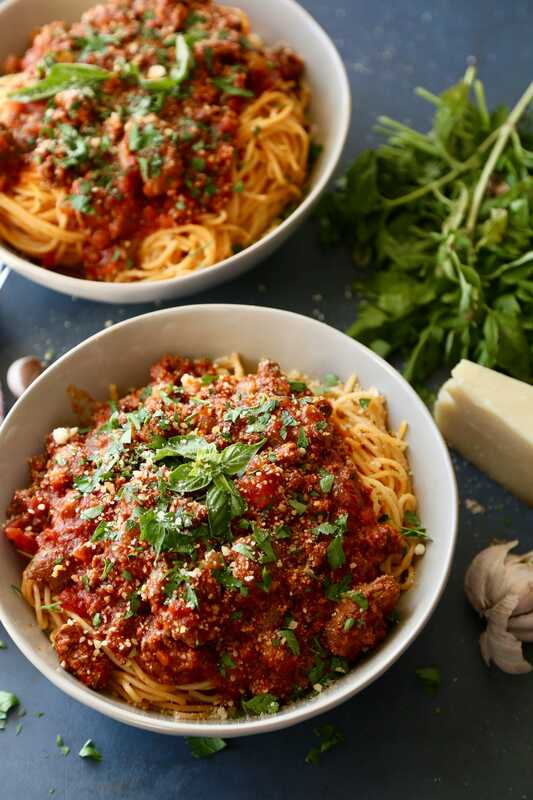 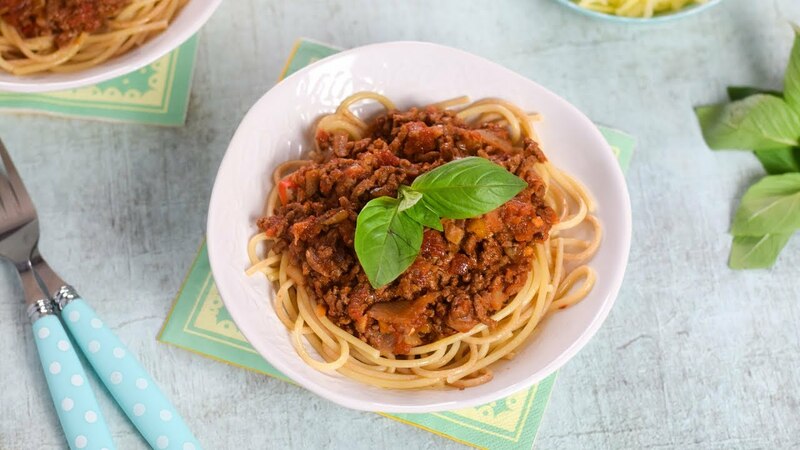 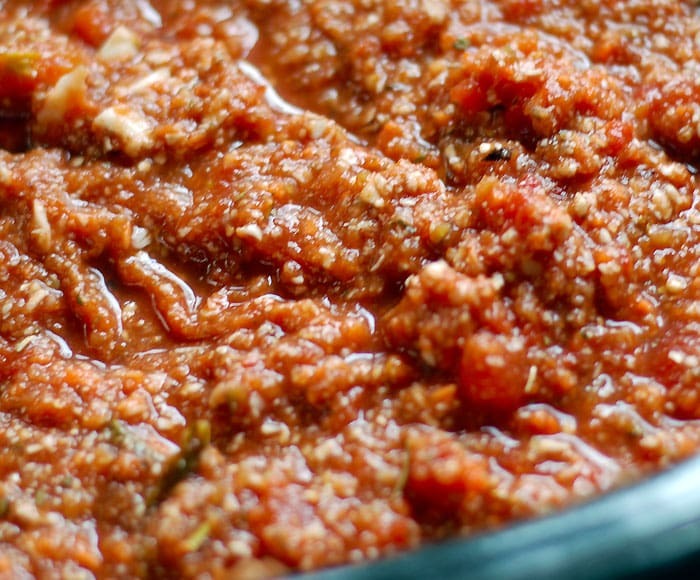 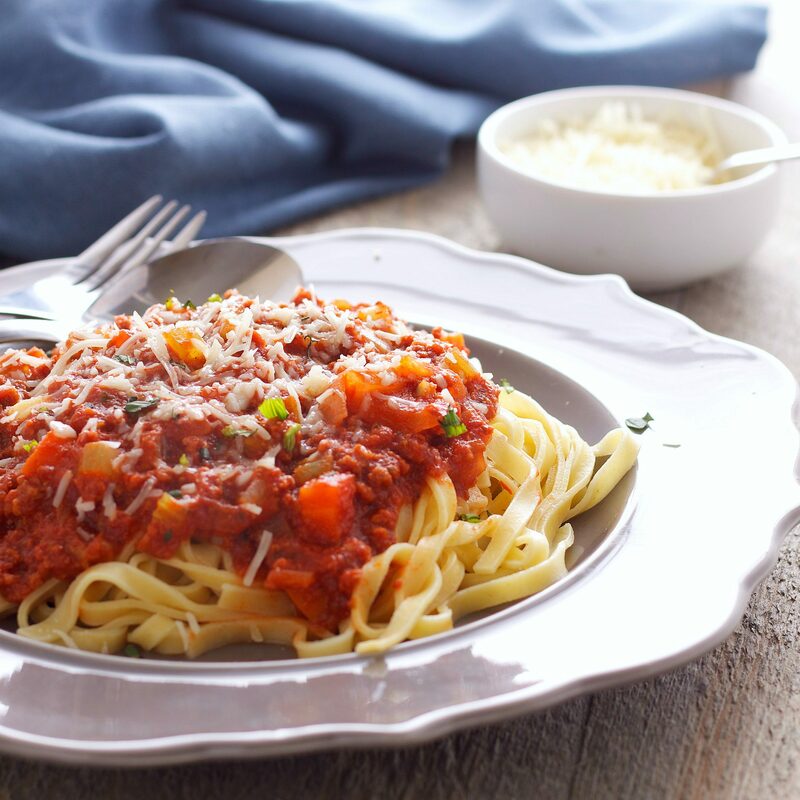 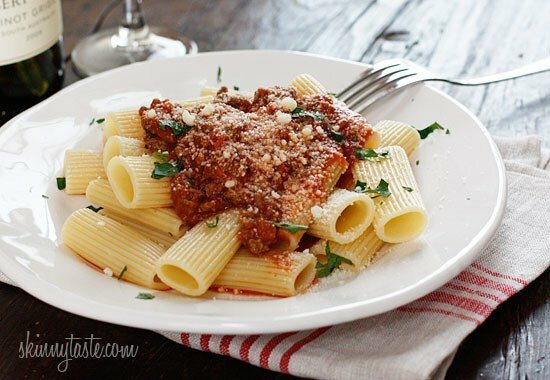 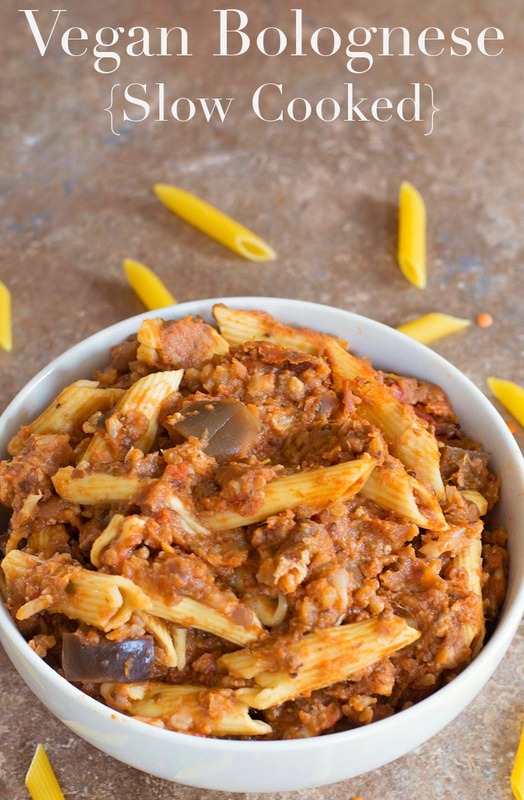 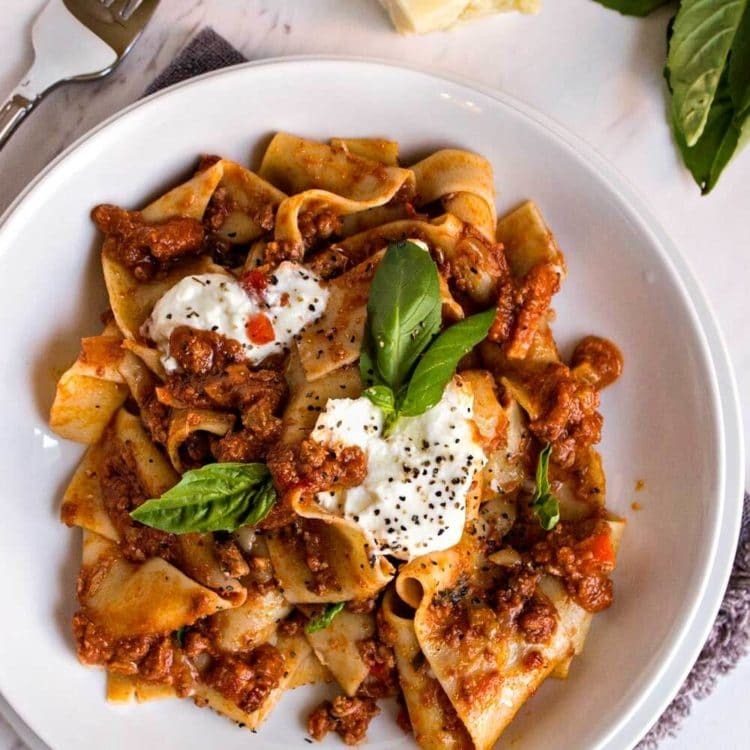 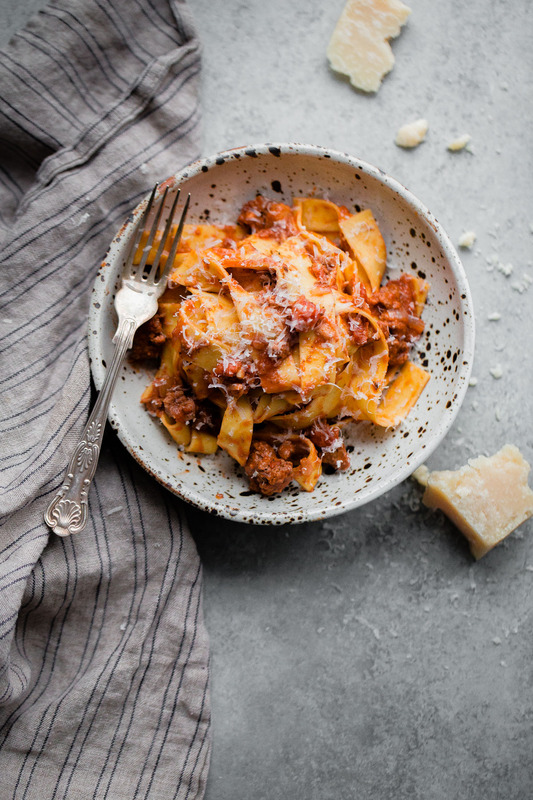 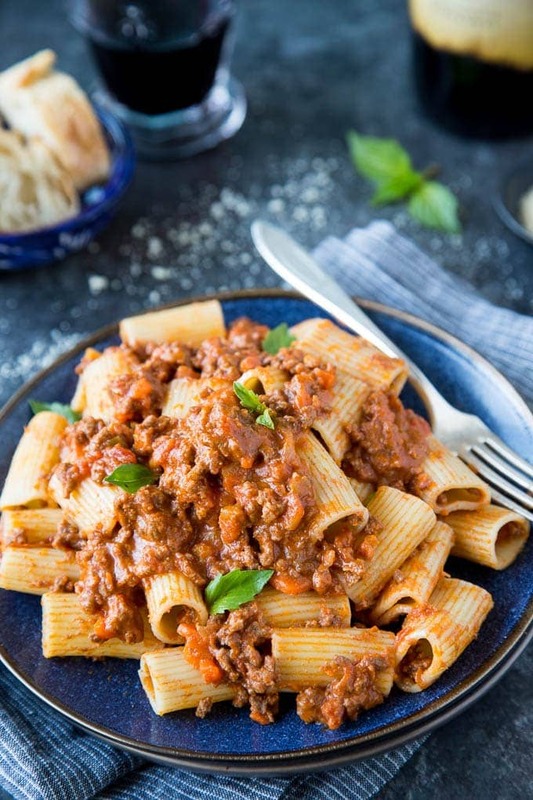 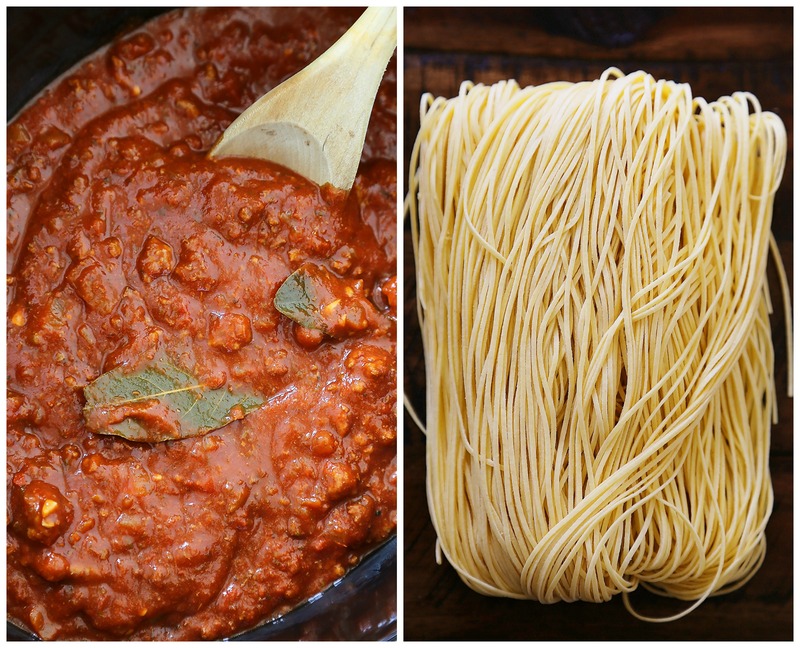 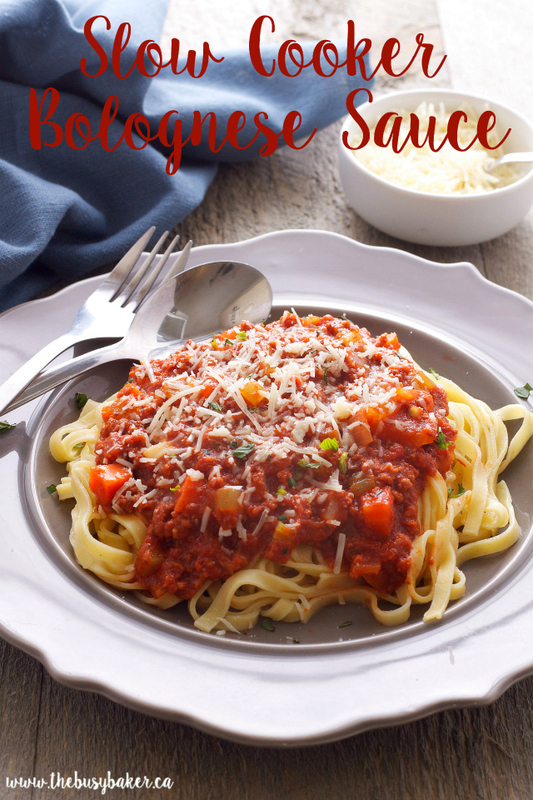 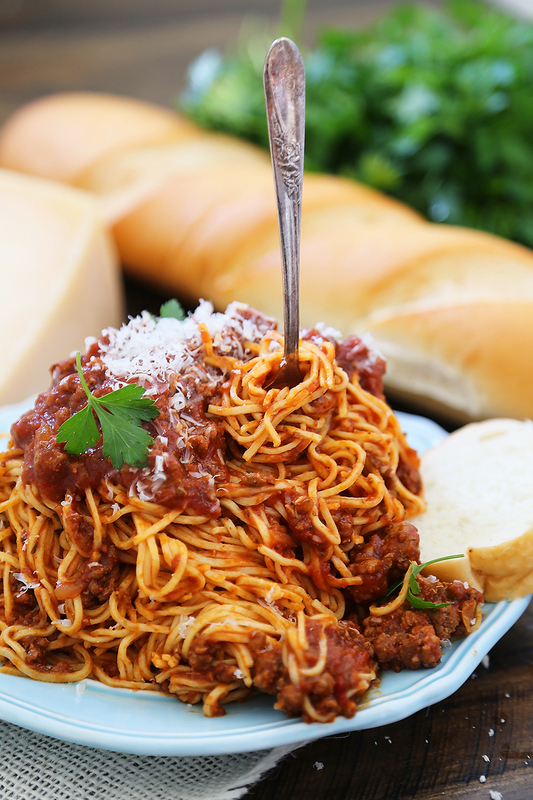 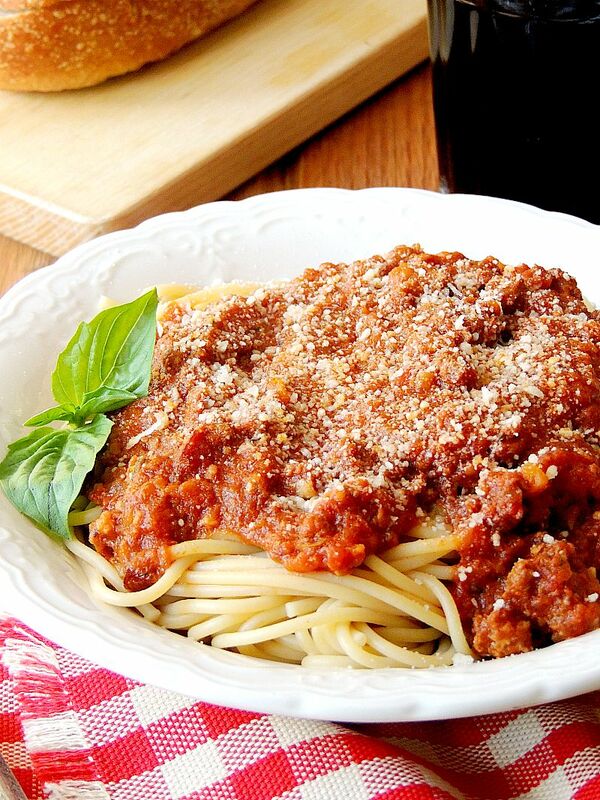 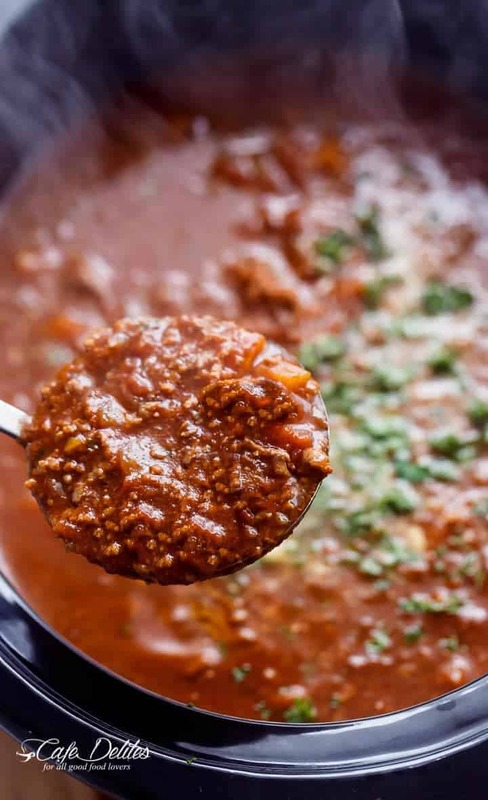 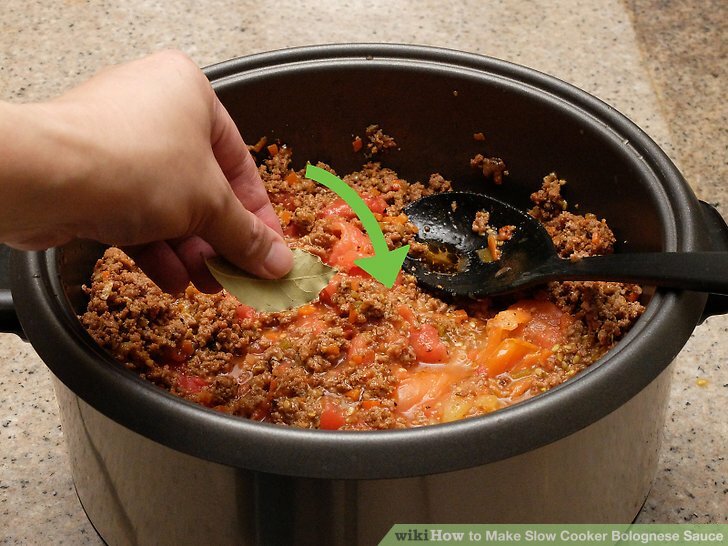 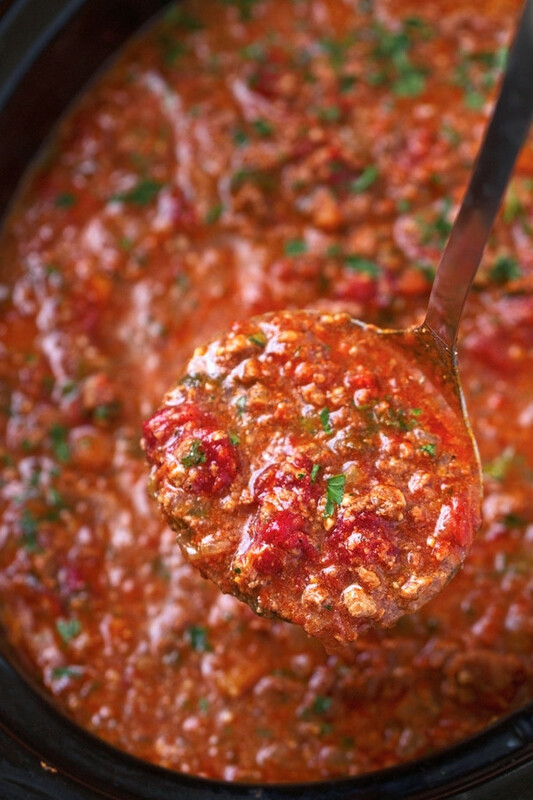 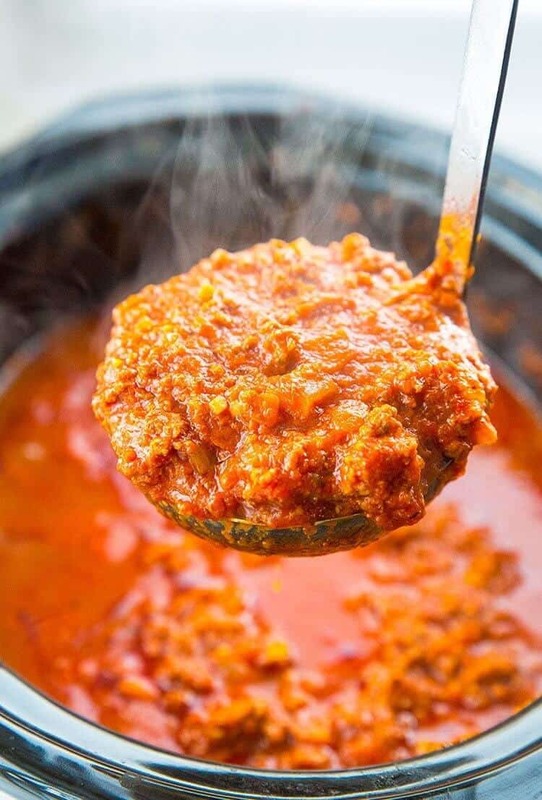 Slow Cooker Bolognese Sauce. 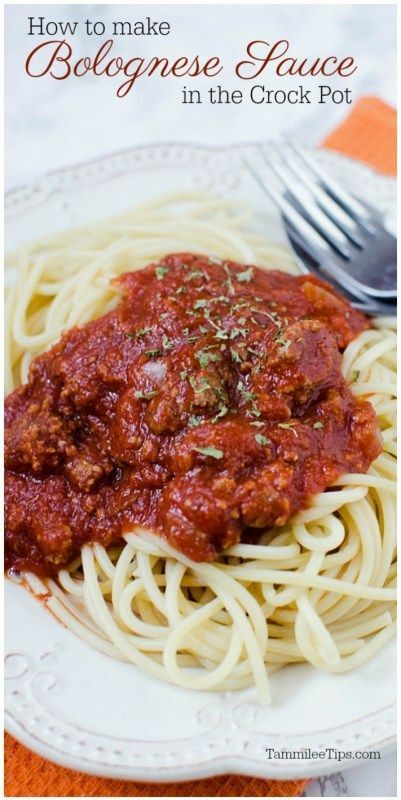 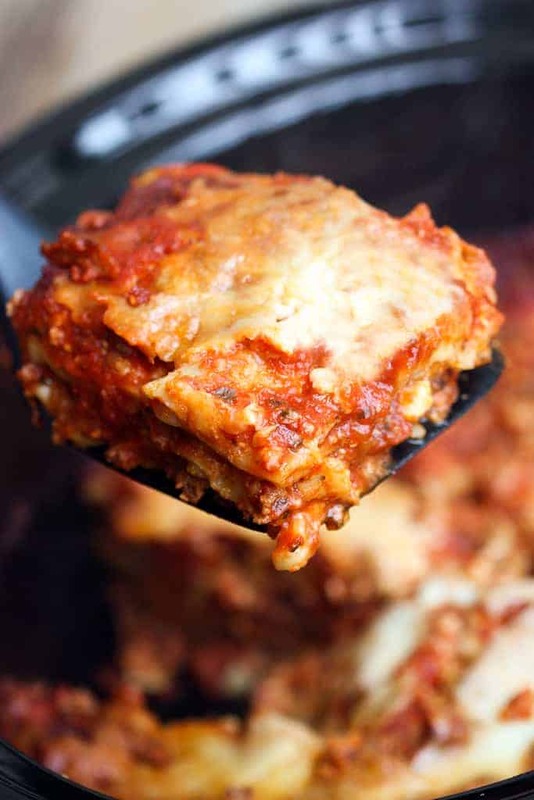 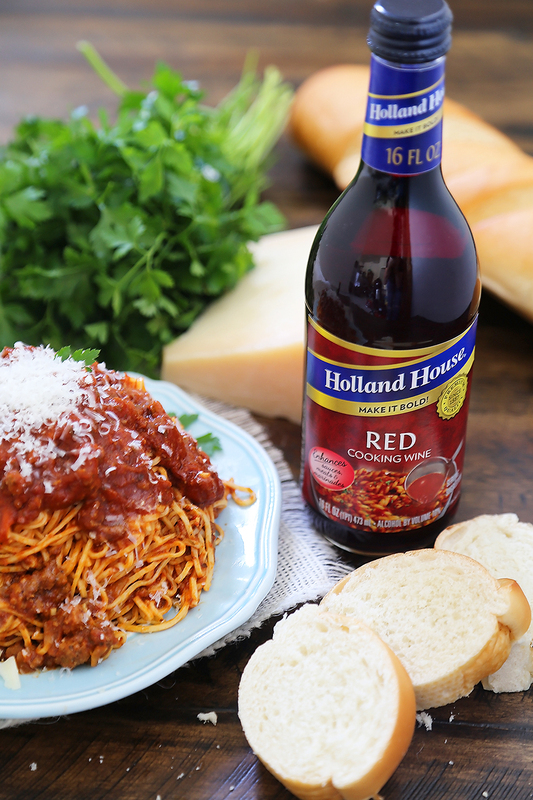 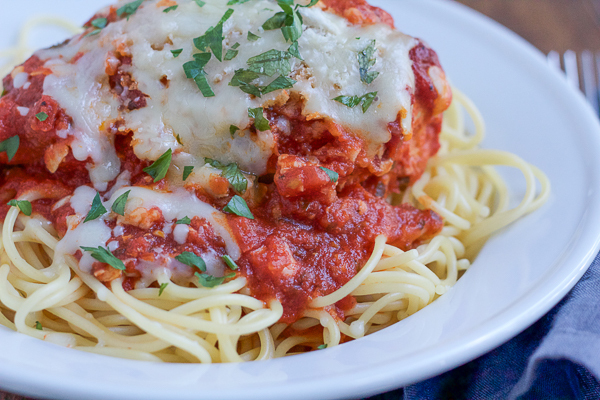 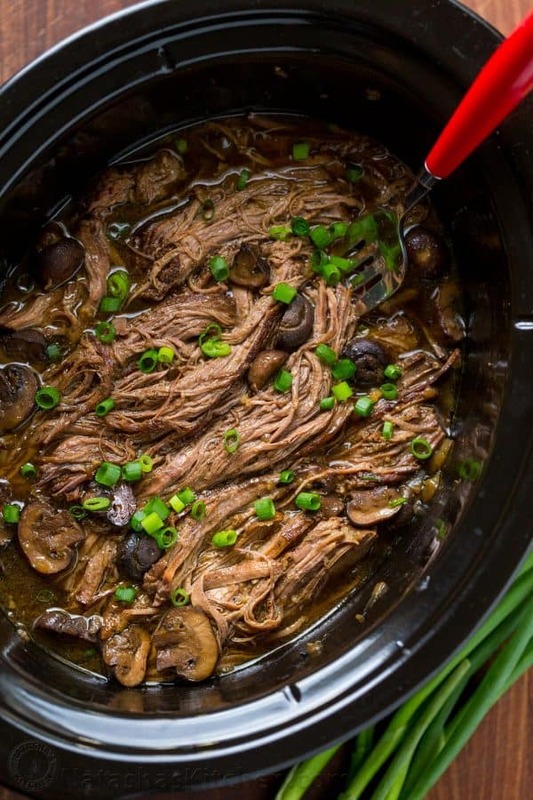 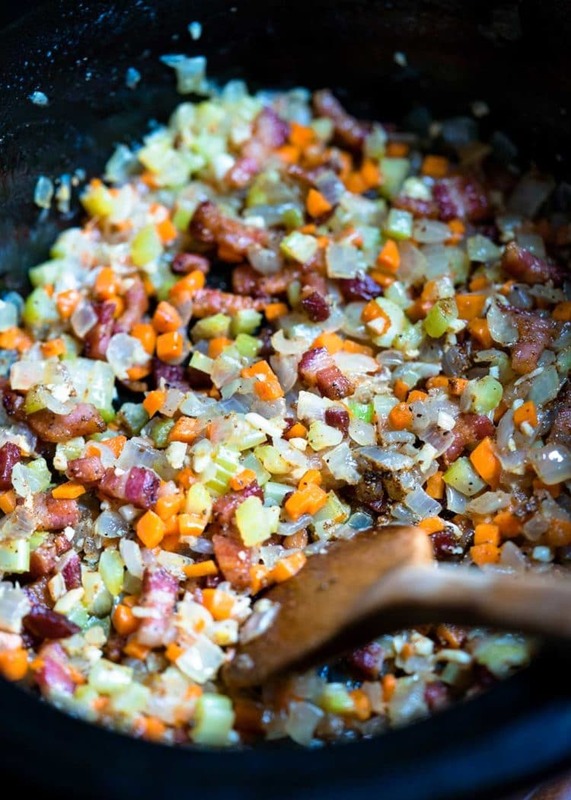 SUch a great recipe that feeds a crowd! 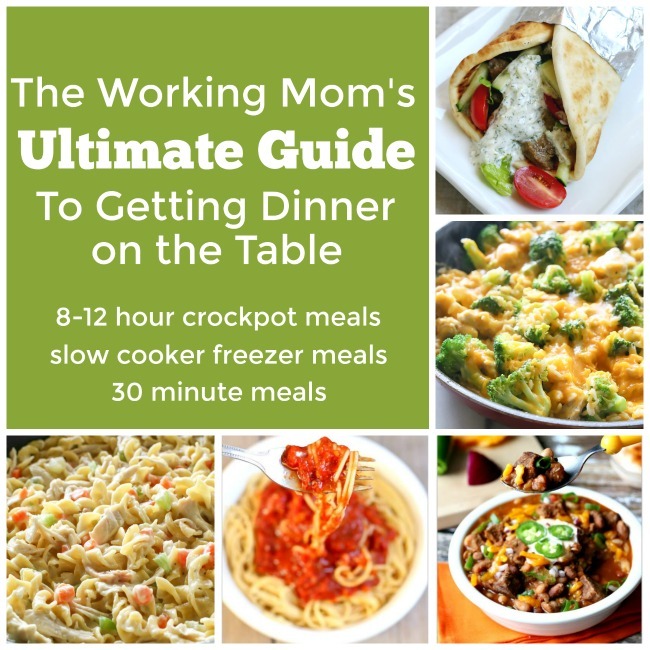 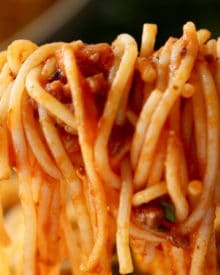 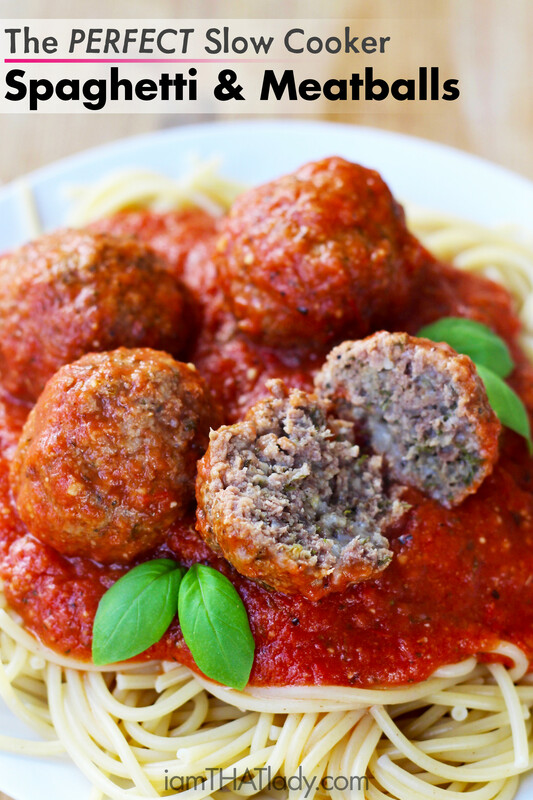 Here's a recipe guest post that I wrote for Fit For Moms. 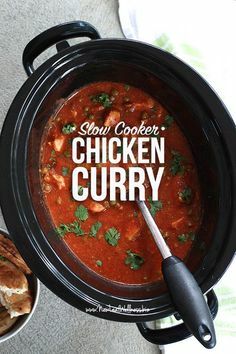 It's for (freezer-friendly) chicken curry that cooks in your slow cooker.